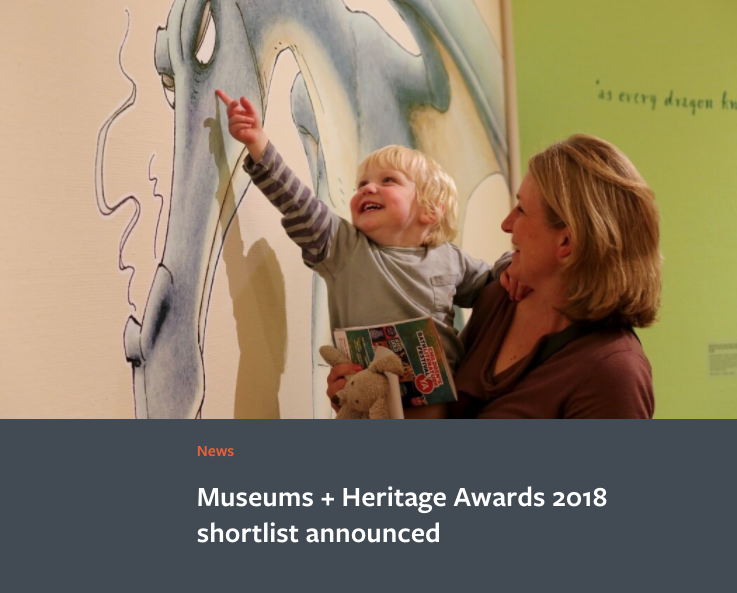 The Museums + Heritage Awards, recognise the innovators and leaders of the UK and international museums, galleries and heritage visitor attractions. With 13 awards up for grabs this year, the Sysco team is absolutely thrilled to be supporting several of the museums and galleries that have been nominated for the 2018 final shortlist. Having worked on the AV design and integration for multiple of the listed nominees we are exceptionally proud to have collaborated on these projects and are delighted that these are receiving well deserved recognition and praise. The Science Museum, London has been shortlisted for 'Robots: The 500-Year Quest to Make Machines Human' under the Temporary and Touring Exhibition category. The Victoria & Albert museum has been shortlisted under the same category for their showstopping exhibition 'You Say You Want a Revolution?'. The Brooklands Aircraft Factory & Flight Shed completed last year at Brooklands Museum, has also been shortlisted under the Permanent Exhibition category for their engaging and authentic new displays. Many congratulations to those shortlisted for all of their successful hard work, and we very much look forward to 16 May when the award winners will be announced!